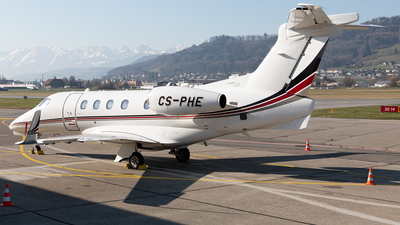 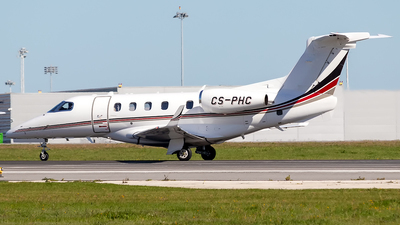 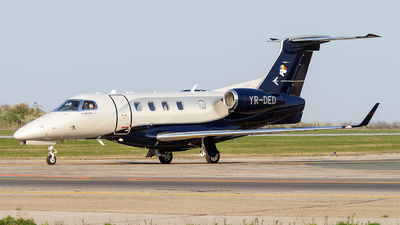 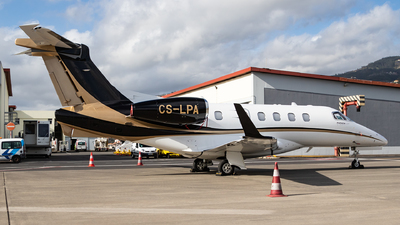 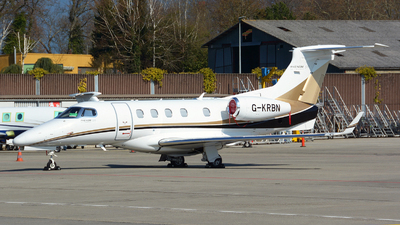 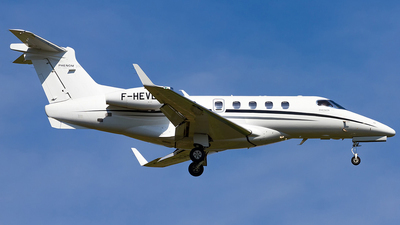 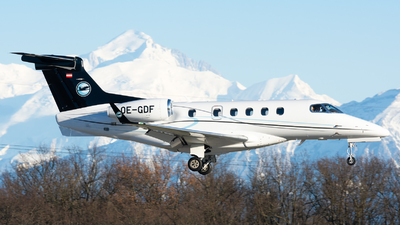 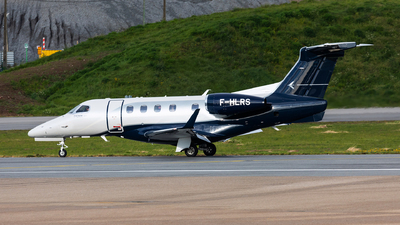 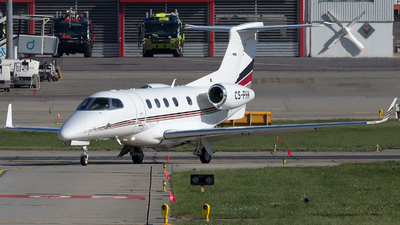 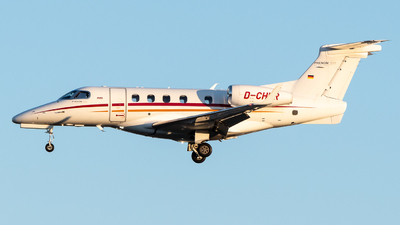 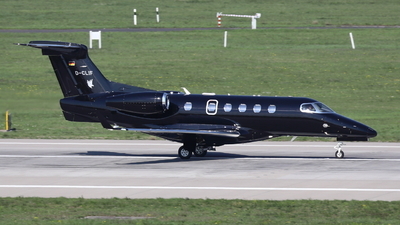 Note: [Full HD/1920px] Brand new Phenom 300 operated by SD Aviation landing on runway 35 from La Roche-sur-Yon Les Ajoncs (EDM/LFRI). 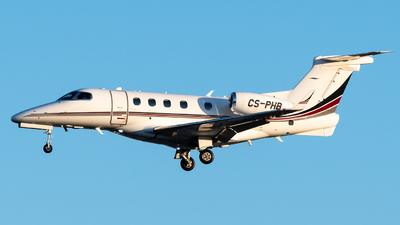 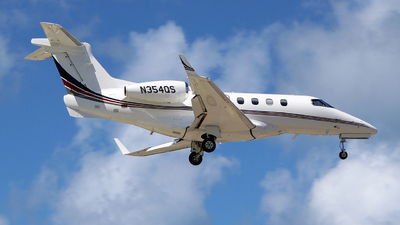 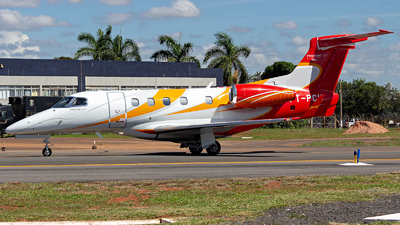 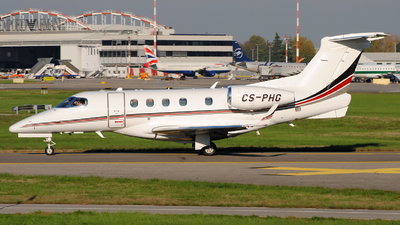 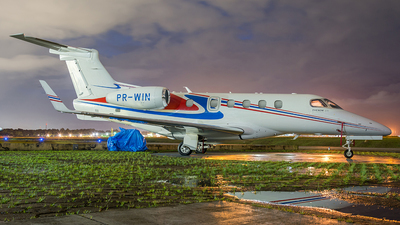 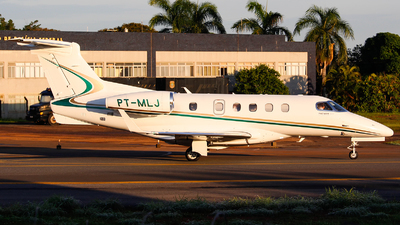 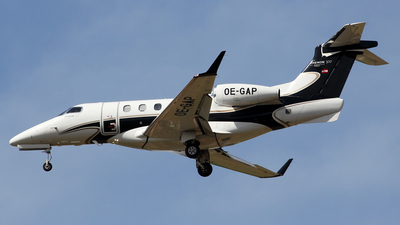 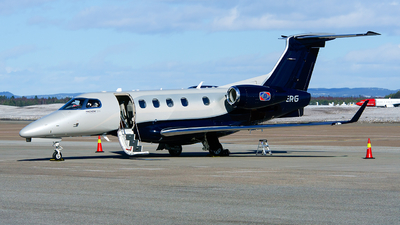 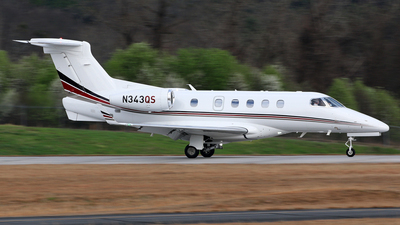 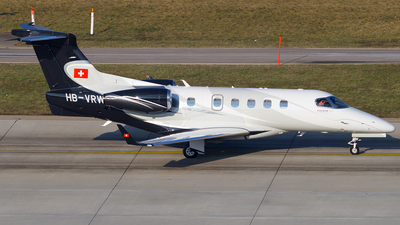 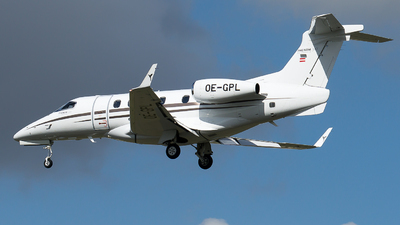 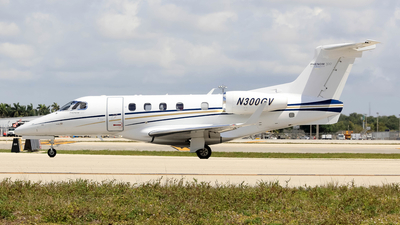 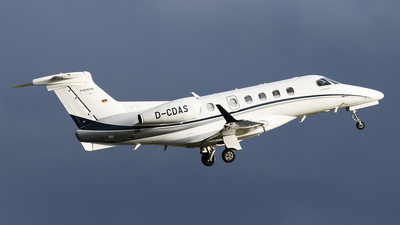 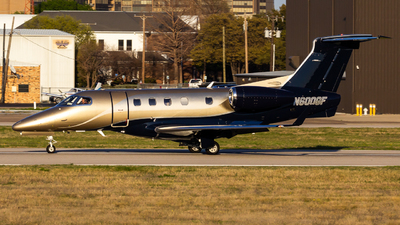 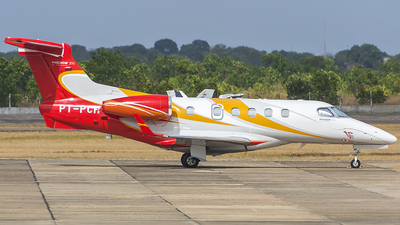 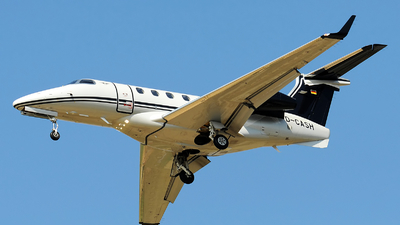 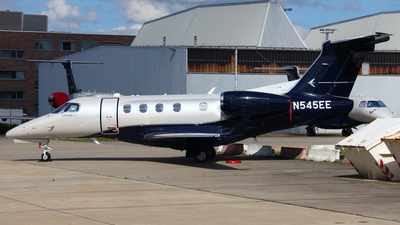 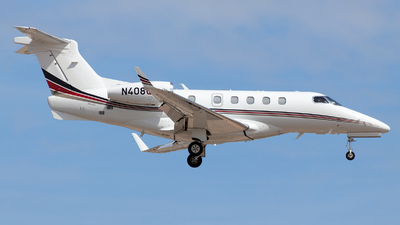 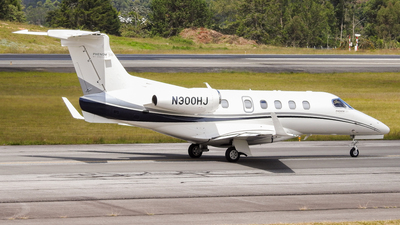 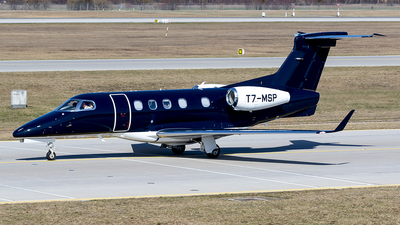 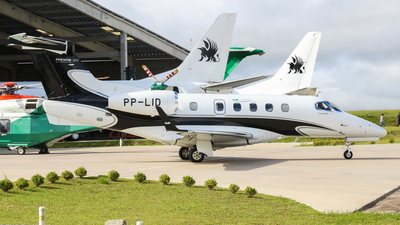 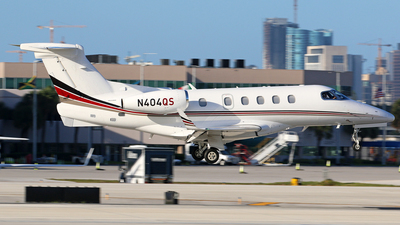 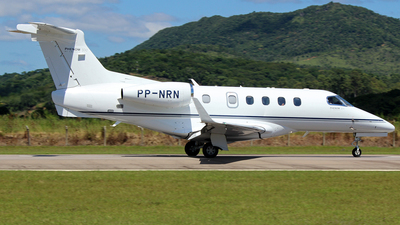 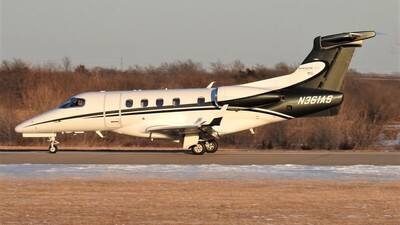 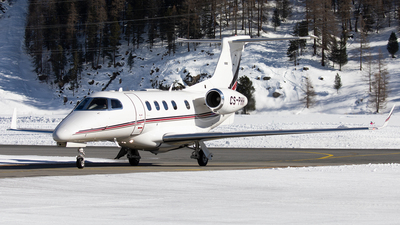 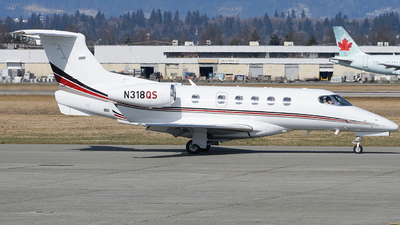 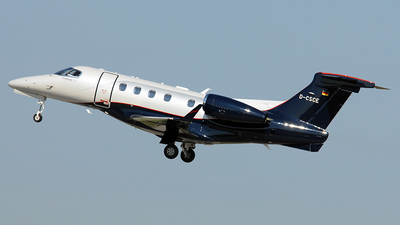 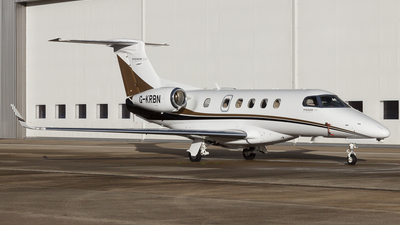 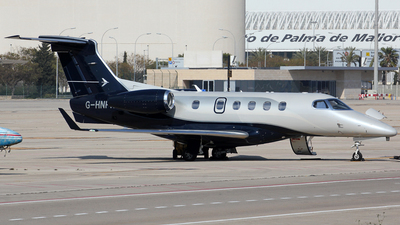 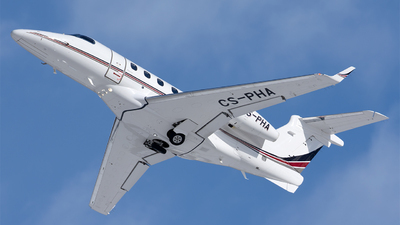 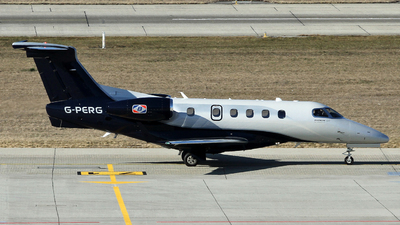 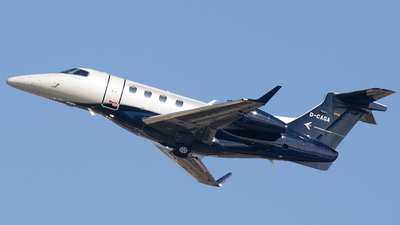 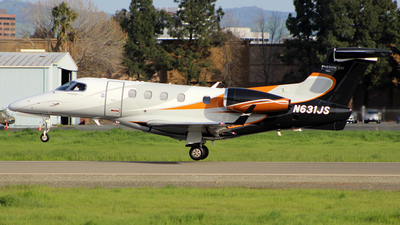 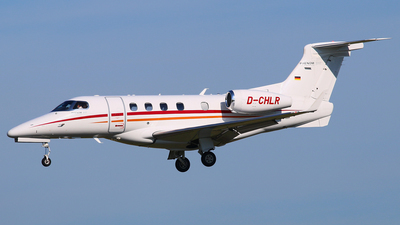 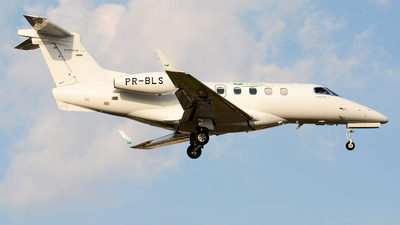 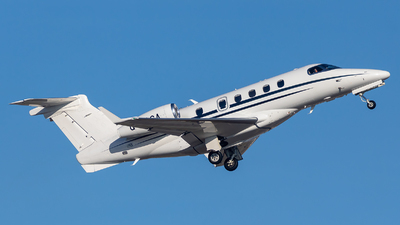 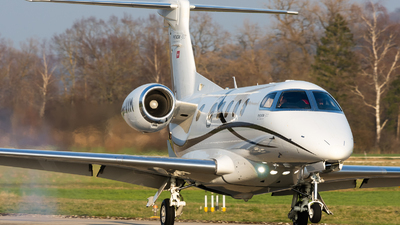 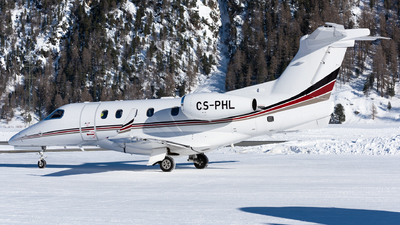 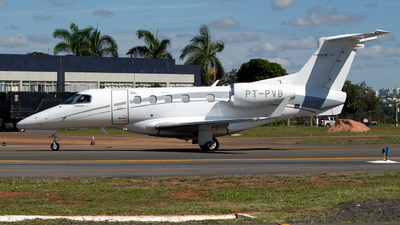 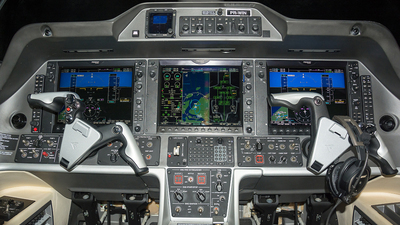 Note: Beautiful Embraer Phenom 300 landing at Concord Buchanan Field. 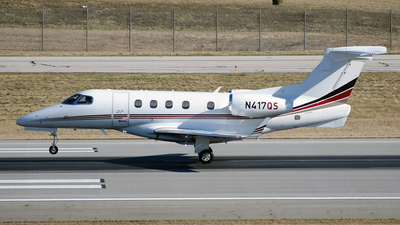 Note: Coming in low from LFMD after a short stop there to drop off the PAX.